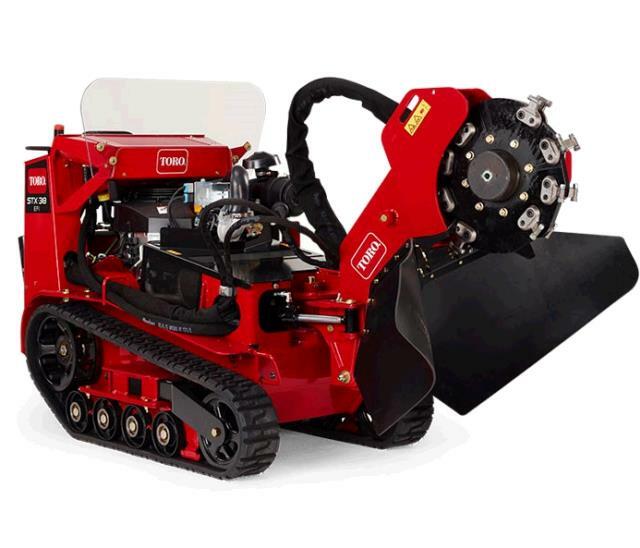 STUMP GRINDER TORO 38 HP 7676 Rentals Ft. Collins CO, Where to Rent STUMP GRINDER TORO 38 HP 7676 in Ft. Collins, Wellington, Greeley, LaPorte, Loveland, Windsor CO and all of Northern Colorado. 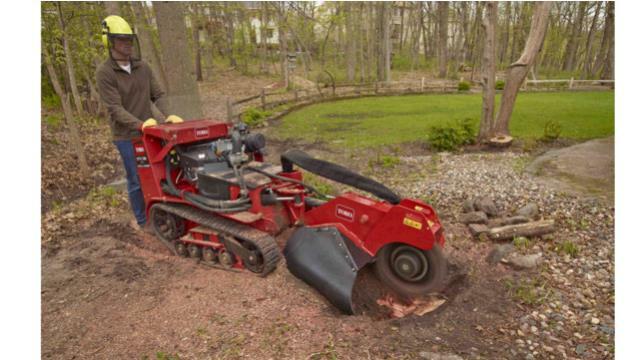 To save time stump grinding, we recommend cutting the stump as low to the ground as possible. This will also save you money on the rental. 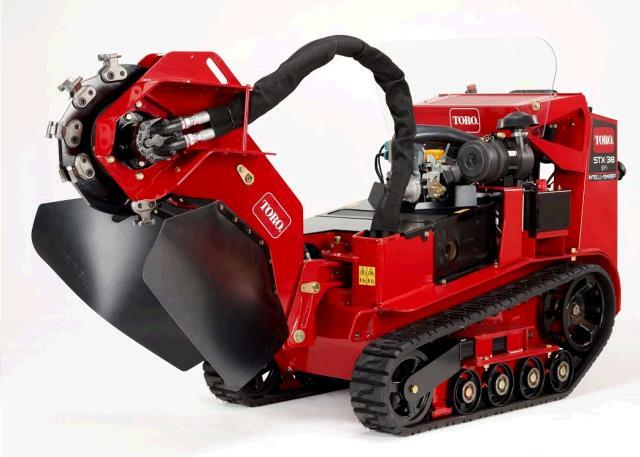 * Please call us for any questions on our stump grinder toro 38 hp 7676 rentals in Fort Collins, Wellington, Greeley, LaPorte, Loveland, Windsor CO and all of Northern Colorado.